Product prices and availability are accurate as of 2019-04-26 03:29:03 BST and are subject to change. Any price and availability information displayed on http://www.amazon.co.uk/ at the time of purchase will apply to the purchase of this product. Join Doc McStuffins and her friends as they rescue toys and care for them in the clinic. Use problem-solving skills to do check-ups and treat toy patients while learning health lessons along the way. 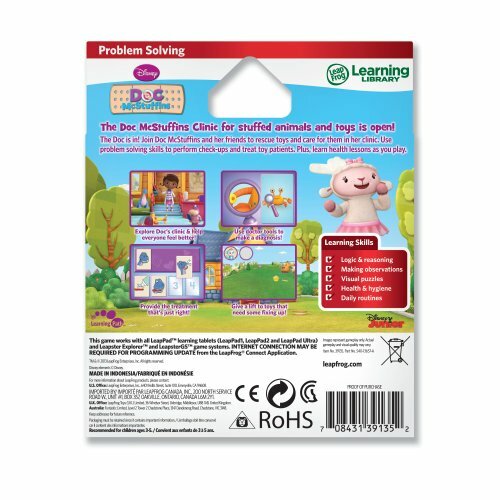 Teaches problem solving, logic & reasoning skills, health & hygiene, & making observations. 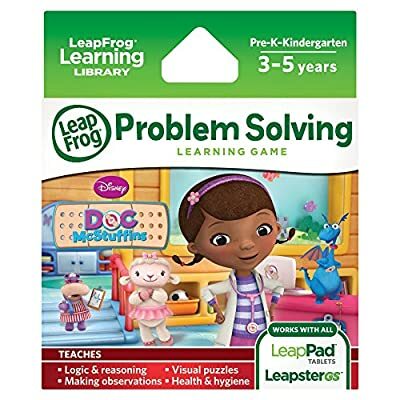 Ages 3-5 years. 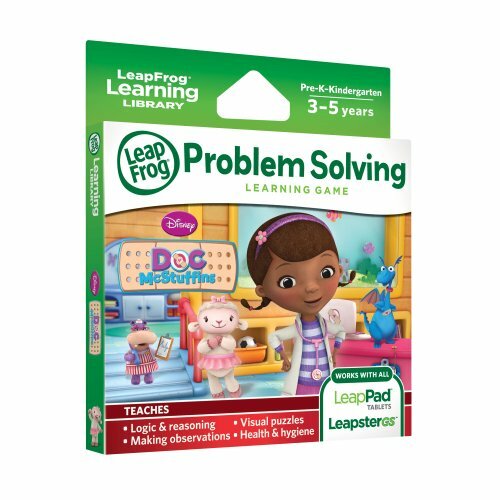 Only works with LeapPad2 ExplorerTM, LeapPad1 ExplorerTM, LeapsterGS ExplorerTM and Leapster ExplorerTM (sold separately).